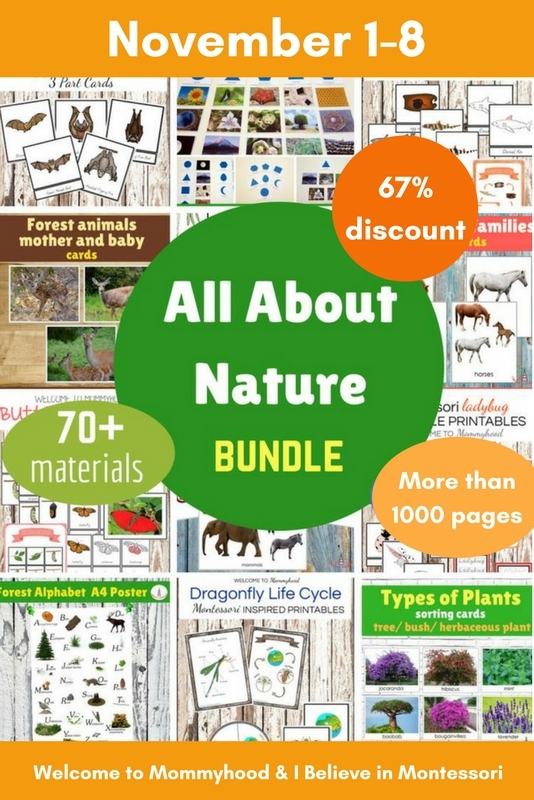 All About Nature Bundle Printables at an Amazing Price - 1,000+ Pages! 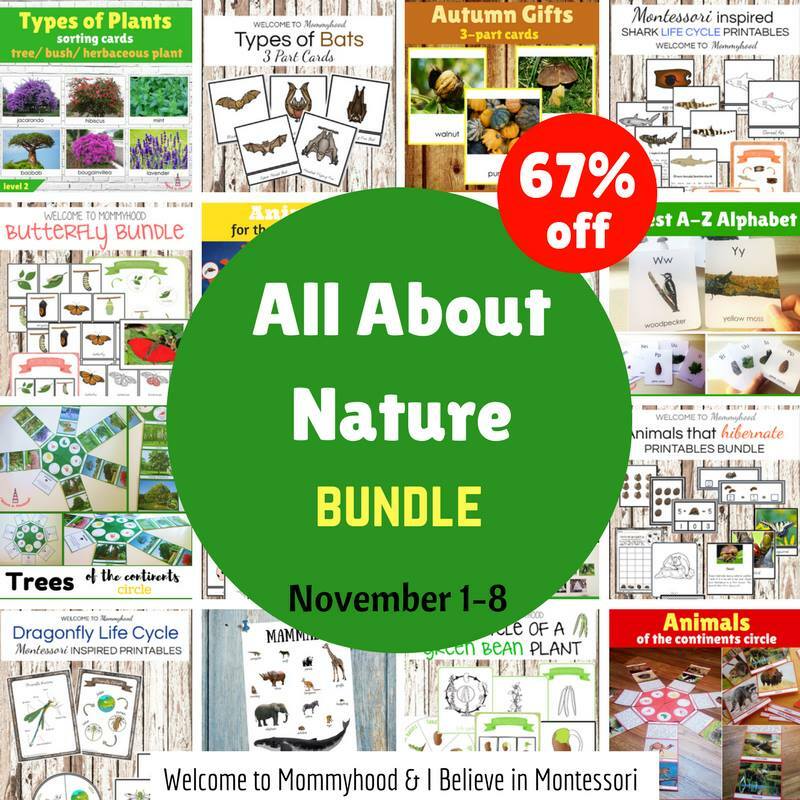 “All about nature bundle” is an organized collection of educational materials for teaching children about the natural world. The materials are carefully prepared and chosen so you can use them during the whole year. How many pages does this bundle contain? Can you believe it?! Over 1000+ pages! What areas of learning does it showcase? The bundle includes materials that you can put on your language, cosmic and math shelves. The materials cover different areas - language, alphabet, colors, shapes, numbers, handwriting and more. 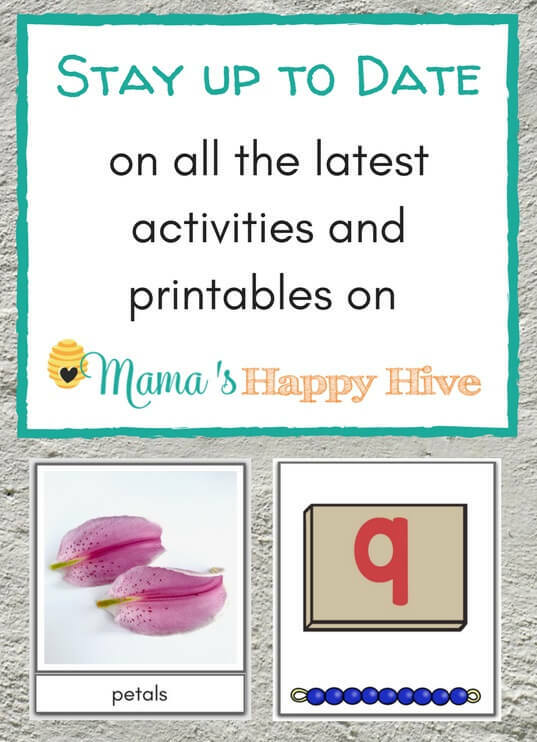 All of these printables are in connection with nature. What is the price of this bundle? We are offering this bundle for $69 instead of the full price of over $200! 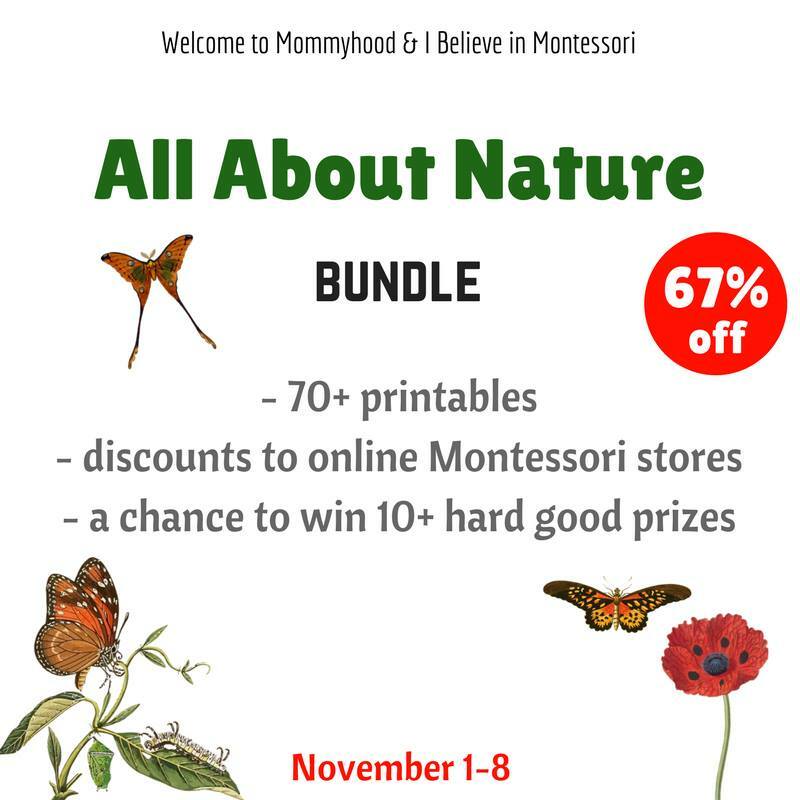 Take me to the Nature Bundle! Maybe I will benefit more if buy the materials separately? We made the pack affordable to give an opportunity to more educators to use our materials. We are offering the bundle at a special discounted rate of 67% off the regular price. Plus, there are incredible bonuses that all together cost even more than the package itself! Can I look at the contents closely? Sure! Take look at the Table of Contents and check out the full preview by clicking the downloadable pdf link below. What bonuses do I receive? There are a lot! You receive 2 special printables that are about nature and Christmas. 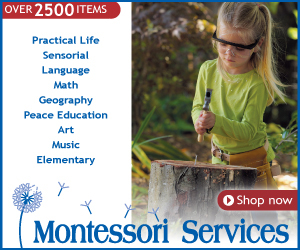 You receive a pack with exclusive and special discounts to stores that sell Montessrori materials, gifts, courses, and toys. 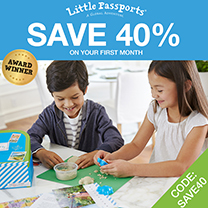 There are 10+ discounts! Just in time for Christmas shopping, right? 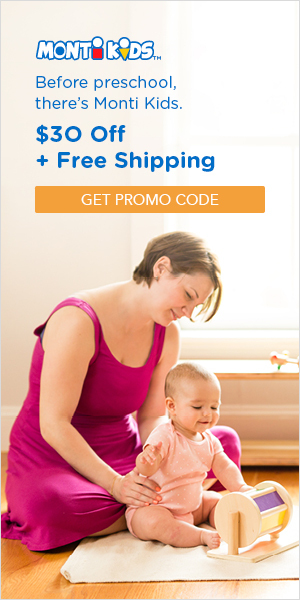 You will find a lot of gift ideas for your children, family and friend’s kids. 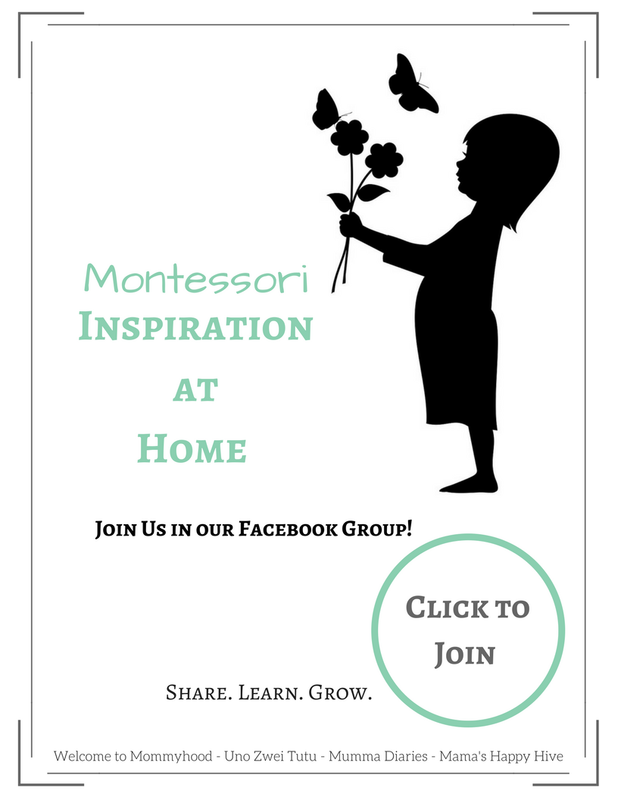 And the last but not least, you receive a ticket that lets you participate in the HUGE GIVEAWAY where you can win real Montessori materials that will be shipped to you! How cool is that? There are actually 10+ prizes! 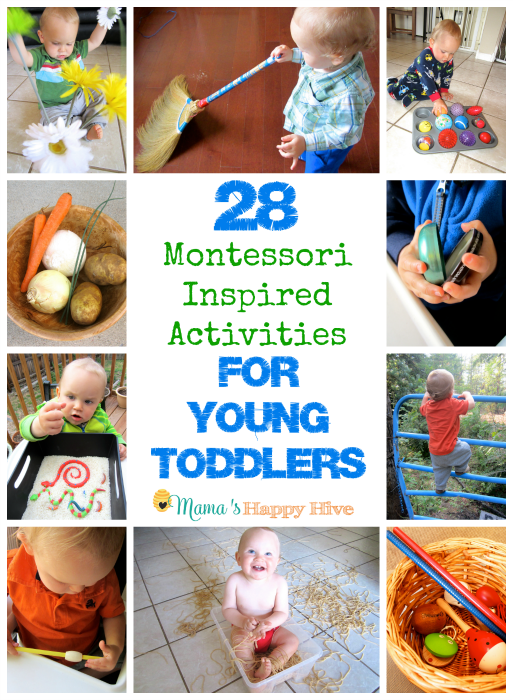 Such as Montessori trays, felt sets, T-shirts, stamps, toys, learning sets and more! 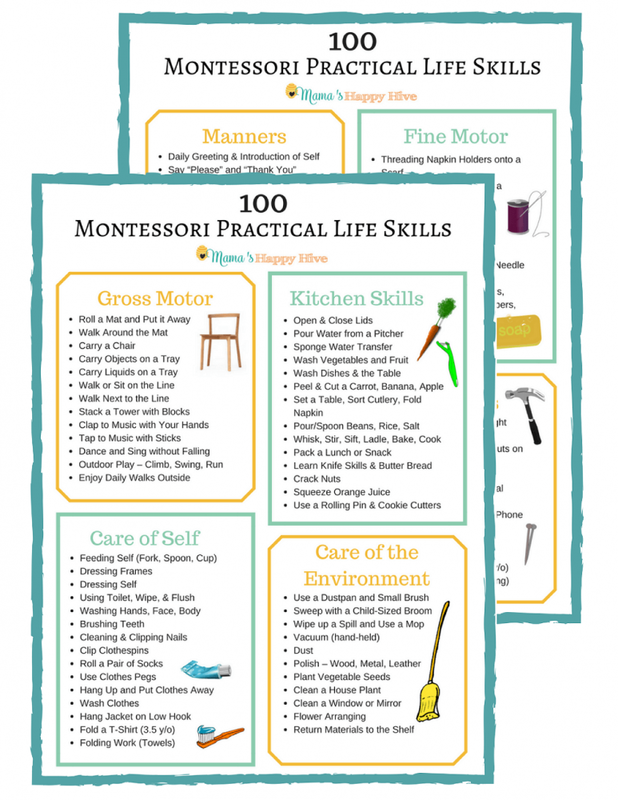 Are all of the materials appropriate for use in Montessori spaces? 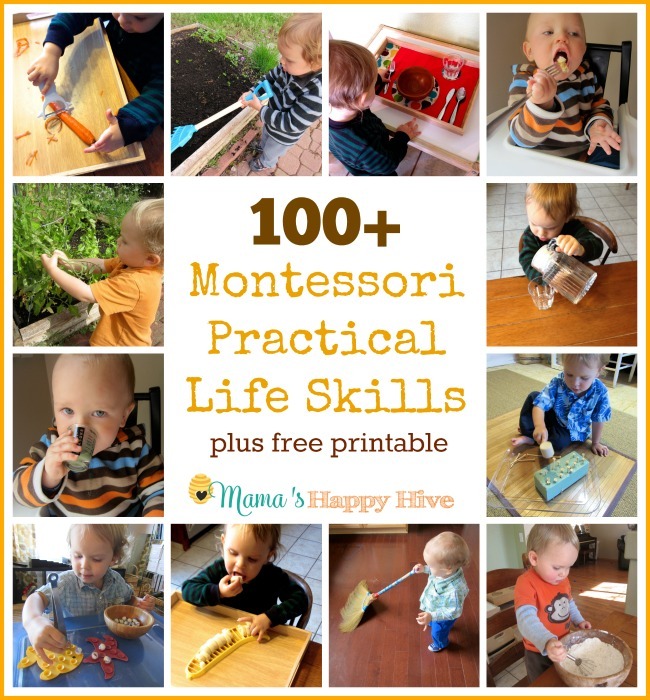 If I don’t use the Montessori method can I still use these materials? How is this bundle different? We made it with Montessorians, teachers and parents in mind. We know how order and time is important for you and we tried to use this principle while creating this bundle. We organized everything nicely to help you to use and navigate the bundle easily. 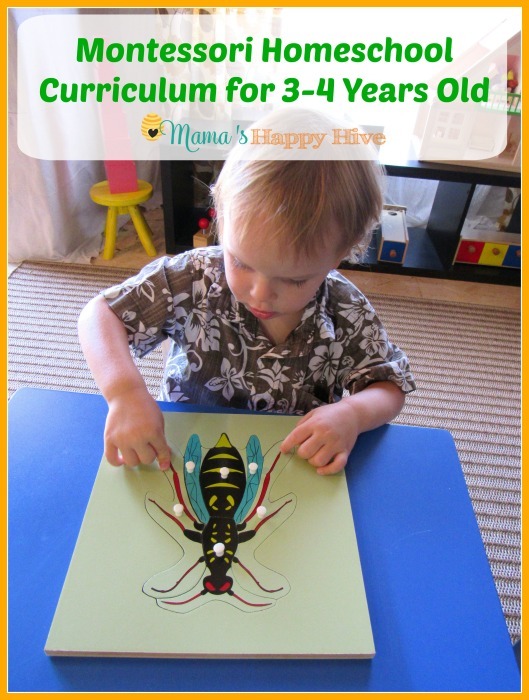 We have carefully chosen the materials that exactly fit the topic and that appeal to little nature explorers. There are exactly the materials that you need for a full year of curriculum. What if I need only one part from the bundle? We made it possible for you to get the three topics (zoology, botany, nature) all separately. The cool thing is that you still get them with a huge discount! However, you will not receive any bonuses unless you buy the full bundle. Can I get this next month? No, this is a temporary bundle only. Once it's gone, it's gone! 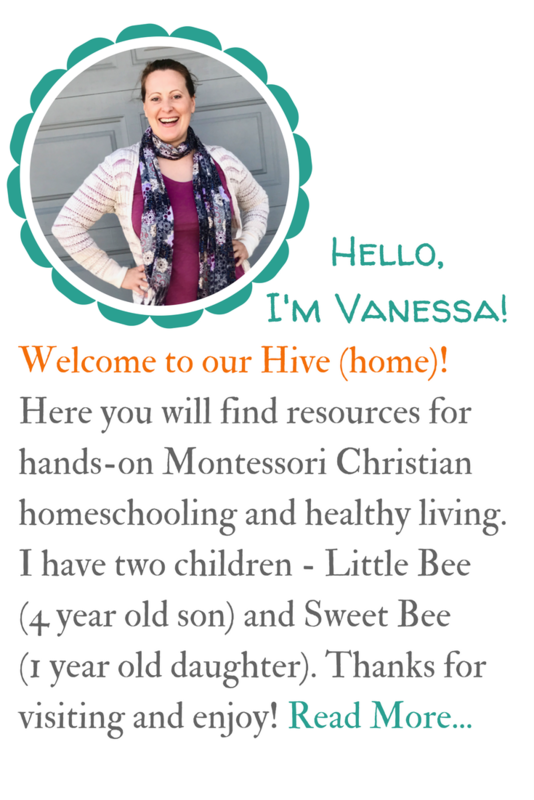 I homeschool my children. Is this a product I can use? This is perfect for you! 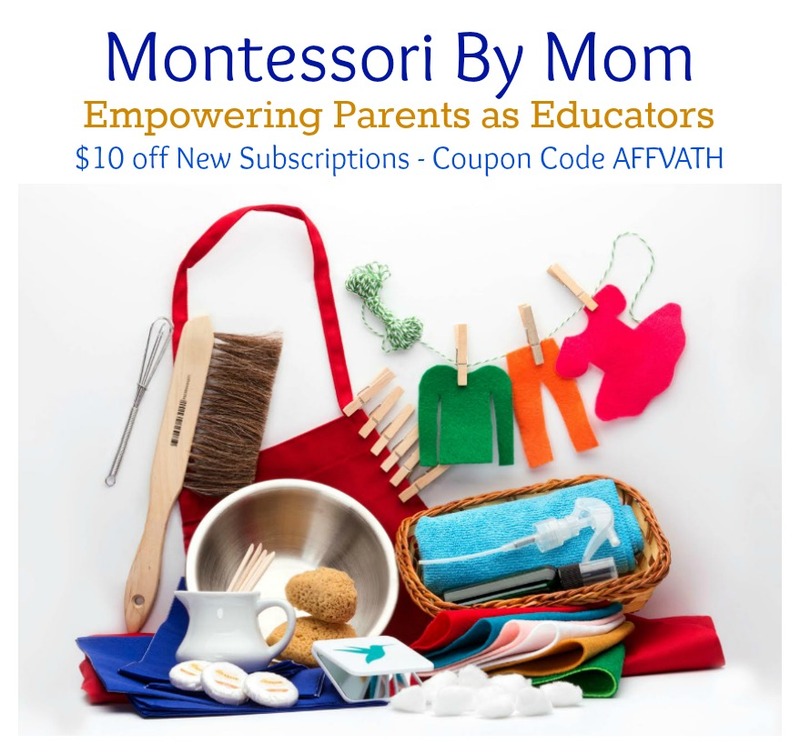 We designed this bundle to specifically cater to the needs of educators, whether they teach at school or at home. We know that you are busy, that you have a lot to juggle, and that your children's education is so precious. We wanted to create an organized, beautiful, and useful product. We want you to have more time. More time to engage meaningfully with your students, more time to do things you love. There's no need to search for your nature materials. Everything is organized neatly and is tidy. You can find your digital files easily! Additionally, you can print our table of contents to use for reference for your records. How do I receive the bundle after the payment? You will be taken to a page to download the zip files after purchase. You will have until November 30 to download the files. If you have not downloaded the files by the end of the sale on November 8, you will still be able to access them. You can download the bundle until November 30. If you do so after November 8, you will get a password sent to your email. You will need to use this password to access the files. Here is a FULL list of the bonuses! They are available only with the purchase of the full bundle. NOTE: ONE WINNER PER PRIZE. WINNERS SELECTED RANDOMLY. CONDITIONS APPLY.